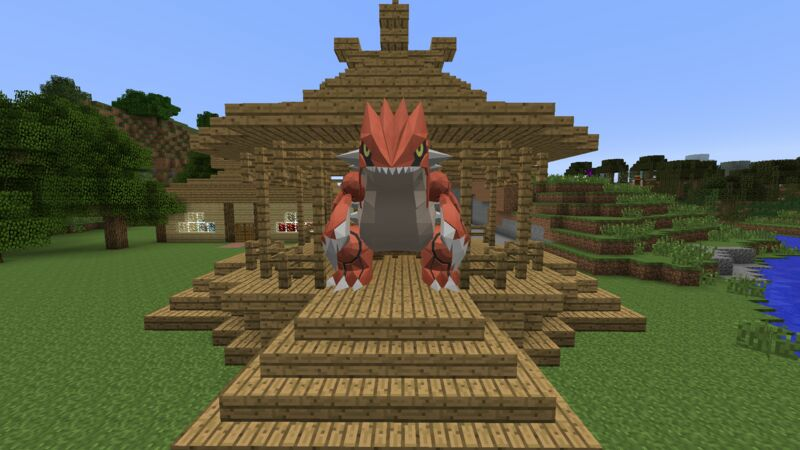 Hello and welcome to Antibio's pixelmon server! We are currently a very new server who are looking for players to join us and make a huge community! As of now not all the staff slots have been filled. You will be able to apply for staff after having 48 hours of gameplay on the server! You will be able to vote for nice starting gear and donate for shiny or legendary pokemon! We do not want this server to be pay to win so we will do our best to limit what pokemon you can donate for! We will host events daily, the events might be a random maze where you have to find a diamond block, or a game of hide in go seek in spawn! The main event we host is on Saturday at 5pm eastren standard time, this event we host is a tournament! Everyone will be able to compete and we will have different brackets depending on the level of the pokemon. The winner will receive a prize depending on how big the tournament was. Thanks for choosing Antibio's pixelmon server! We are setting our goal to get atleast 175$ a month to pay for the server cost! Please help us out by donating.